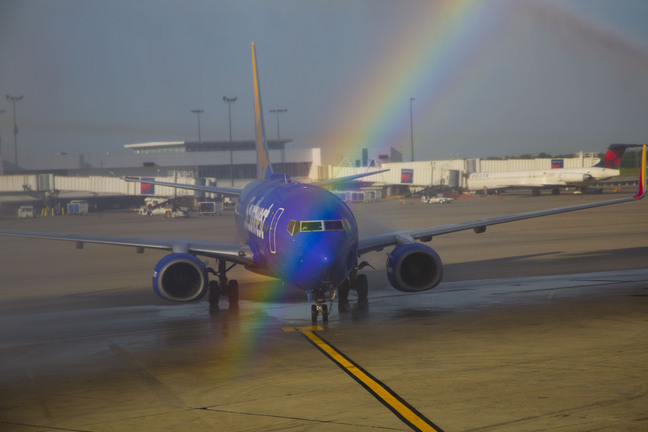 PC: courtesy Southwest Airlines. File 2017. Southwest began service at Cincinnati/Northern Kentucky International Airport in June of 2017. 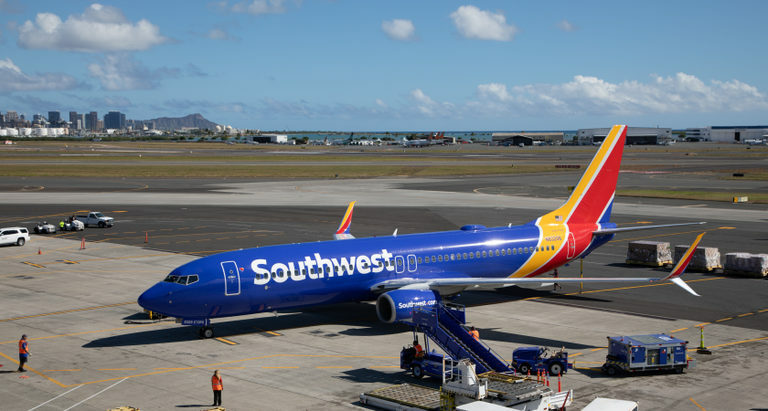 Southwest Airlines today shared more details in the carrier’s service plans for Hawaiʻi by announcing initial gateway cities in California that would offer nonstop service pending required regulatory approvals. Oakland Metropolitan Airport, San Diego International Airport, Mineta San Jose International Airport, and Sacramento International Airport would gain Hawaiʻi service in the carrier’s flight schedules following FAA authorization for Hawaiʻi service. 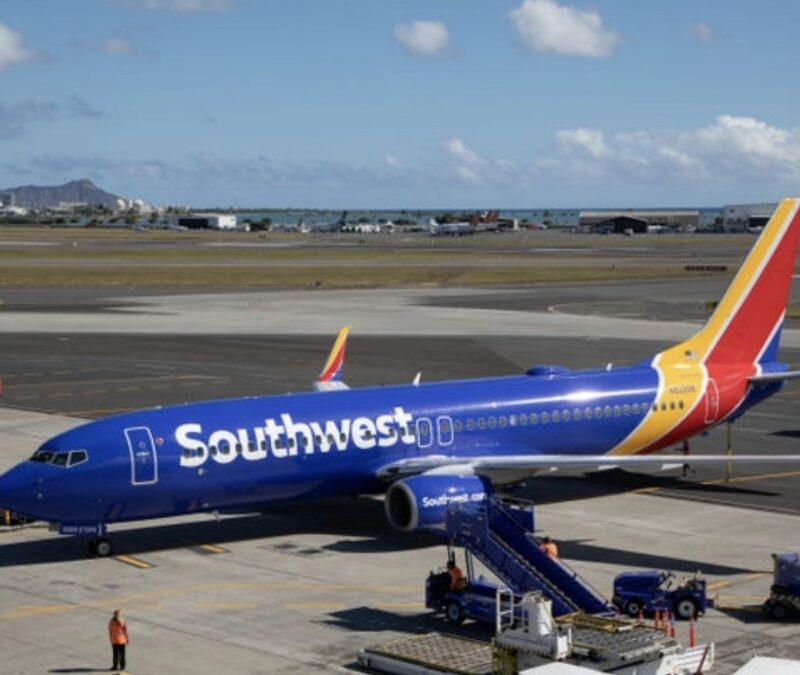 Last week, Southwest announced its initial plan to serve four airports in the Hawaiian Islands: Daniel K. Inouye International Airport in Honolulu, Kahului Airport on Maui, Līhue Airport on Kauaʻi, and Ellison Onizuka Kona International Airport at Keahole on the leeward side of The Island of Hawaiʻi. 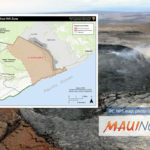 In the latest of a two-year series of community meetings across the Islands to gain insight ahead of potential service, Southwest President Tom Nealon this morning shared details of today’s announcement with tourism, civic, and government leaders and further shared the carrier’s intention to eventually offer some interisland flights as operations ramp up initially across four airports in Hawaiʻi.